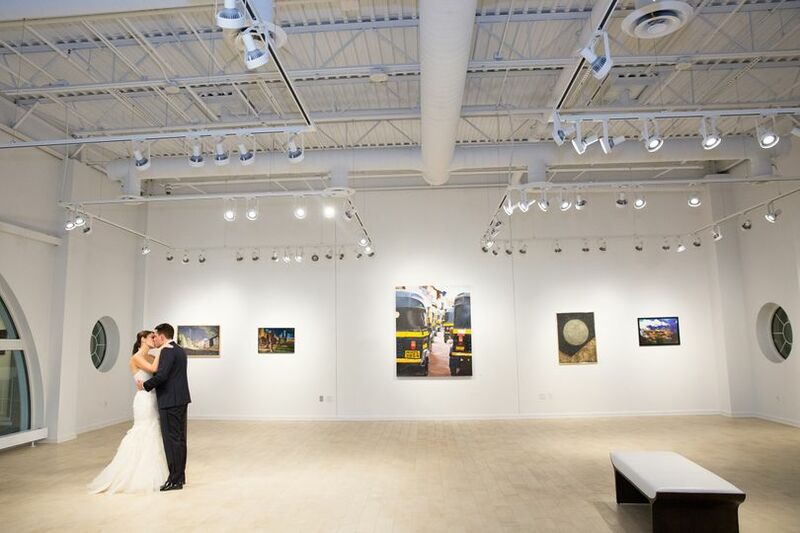 The Thelma Sadoff Center for the Arts is an art gallery wedding venue located in Fond du Lac, Wisconsin. 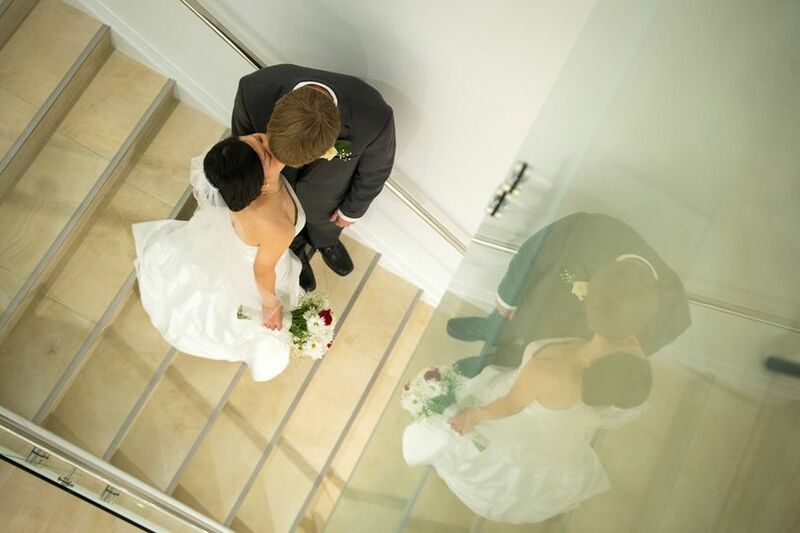 The venue’s various event spaces reflect a blend of history and contemporary art, offering a stunning backdrop for wedding celebrations of all sizes. The Thelma Sadoff Center for the Arts can host up to 800 guests. 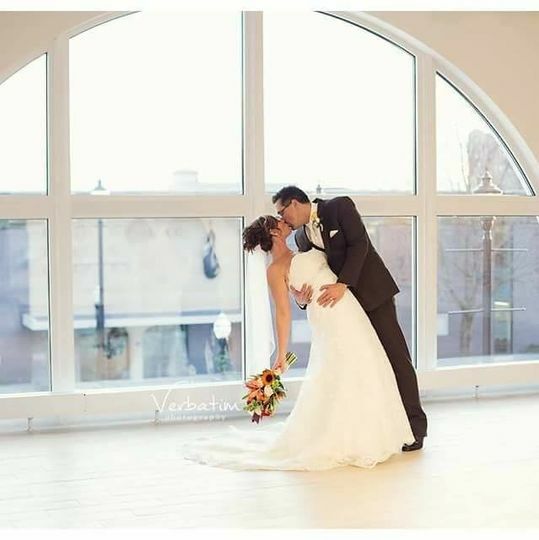 The venue offers various indoor and outdoor event spaces for ceremonies and receptions. The Fountain City Room can seat up to 224 guests and features eight chandeliers, a central dance floor, a sitting room, and a bar. The Great Hall Lounge, with a stage, access to the Contemporary wing, and an outdoor terrace, can seat around 160 guests. Cafe 1906 is a vintage-style dining room that is ideal for intimate gatherings of up to 75 guests. The Plaza is a picturesque outdoor event space that can host up to 200 guests. 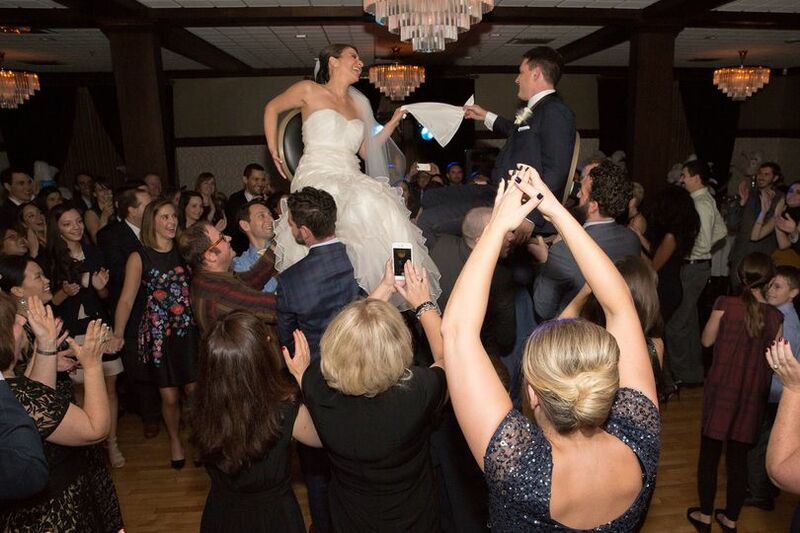 We had our wedding reception at the Thelma, and couldn't have been happier with how everything worked out. Jacqui and Jennifer were exceptionally helpful and knowledgeable from start to finish. 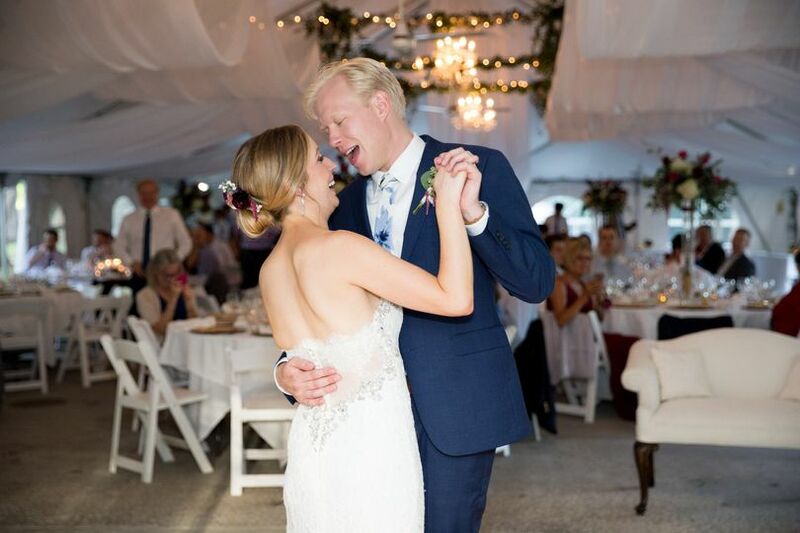 I had made the decision early in planning to fully trust my vendors and let go of some control, and it was the best thing I could've done. Everything went off without a hitch! The Thelma is ridiculously gorgeous. Our guests were thrilled to take in the two-story gallery and experience all the Thelma has to offer. 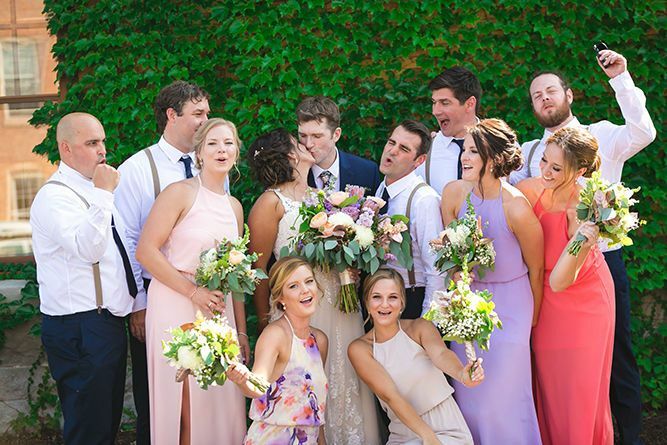 Even two weeks after the wedding, we're still fielding calls from guests about the amazing time they had - which, since a lot of the guests were very upper-crust Chicagoans, is a fantastic compliment. The Thelma is part of that, and we'll have the best memories for just about ever. The team at Thelma is great to work with and it's a beautiful venue for any event. 1) If you're having your wedding anywhere near Christmas (before or after), be aware that there are significant charges to relocate any Christmas decorations in the venue. 2) If my guests had one complaint for the evening, it would be that the bartenders tended to be a little short with them. Not the most chipper or respectful of bartenders they've met in their lives. 3) In the planning stages, I wish I would have taken more notes myself. Seemingly, the Thelma staff would be taking notes, but I'd find myself repeating things over and over each time we met. No biggie. All was fine, just a bit frustrating. Everything else was superb. Truly. All my guests were immediately impressed and my pictures are glorious with the Thelma as a backdrop. 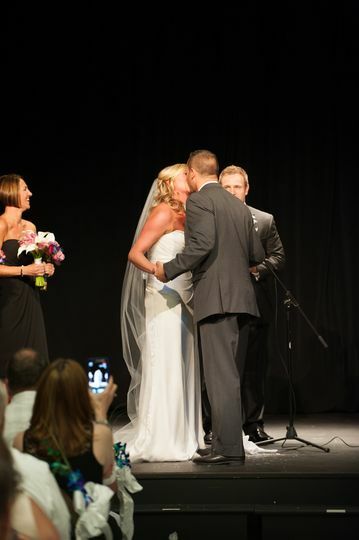 Cassie's wedding at THELMA was beautiful and we loved working with her. We apologize if the bartenders were not respectful. We certainly strive on providing the highest level of service. Regarding the holiday decorations, we were merely charging what the company which installed the decorations charged to remove and then set them up again. We have holiday parties through January so the decorations are up for a bit. And finally, in Cassie's first meeting she was with a sales person who then hands off the event an Events Coordinator. All notes were passed on, however, it is very rare that all decisions are made in that first sales meeting. Thanks for the input! 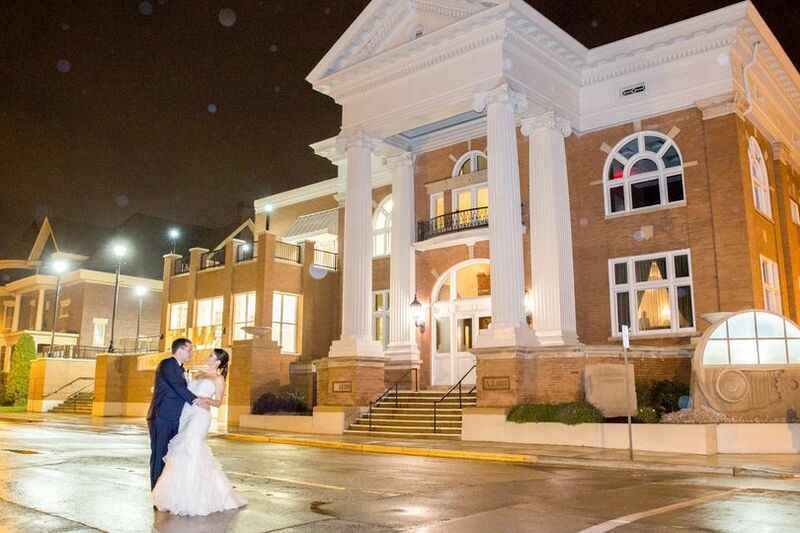 Thelma is not only a gorgeous, historic venue in downtown Fond du Lac, but their staff is easy to work with. Our disc jockeys enjoy working there, and we consider Thelma a partner in community events. We love working with the Thelma Sadoff Center for the Arts! They are great to work with and are very responsive, even to last-minute requests and changes. 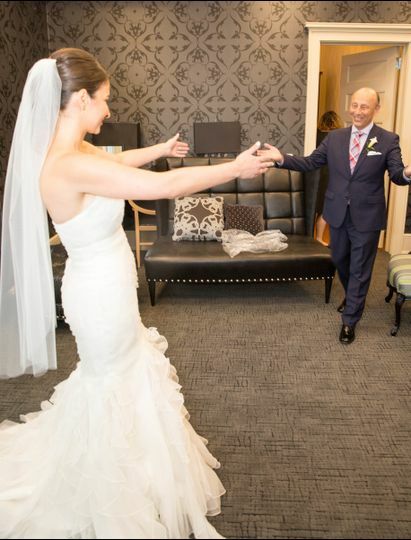 One of our favorite venues to decorate at!